How much does it cost to run a Shopify store? You might consider opening a Shopify store but you are not aware of how much does it cost to run an e-commerce business on this platform. We gathered every essential expense that you have to count on. This guide gives you an approximate expenditure draft. All counting is up to you. We provide as many options as possible for every outlay. You will see a basic result and another one too that contains our extra ideas that you can consider to use or have. In the second half of the list, you will only see recommendations. However, you can’t skip the first few ideas if you want to be successful and valuable with your online Shopify store. We are going to give you “from…to” sections, and you can make notes in your planning book and see what result you have in the end as for your own needs. Do you know what drop shipping or the remote warehousing service is? If you choose one of these retail models, you can save more money on the inventory. Also, if you choose the right application, you can make your life easier and keep your credit card or purse thicker. But do not cut to the chase, let’s move step by step. 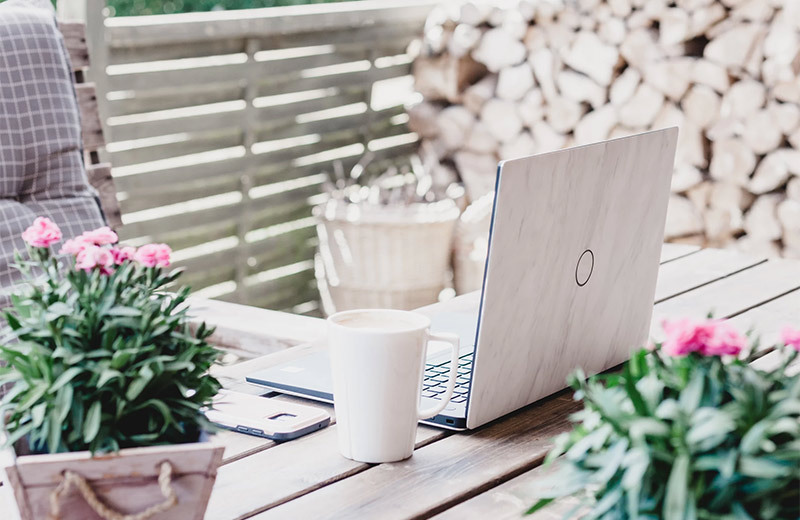 We hope this guide will help you to get started with your Shopify business and run a flourishing store with beautiful products in it. These are the highly recommended services you have to pay for. If you read on the internet that you can run an online store without putting any amount of money in it then forget it quickly. 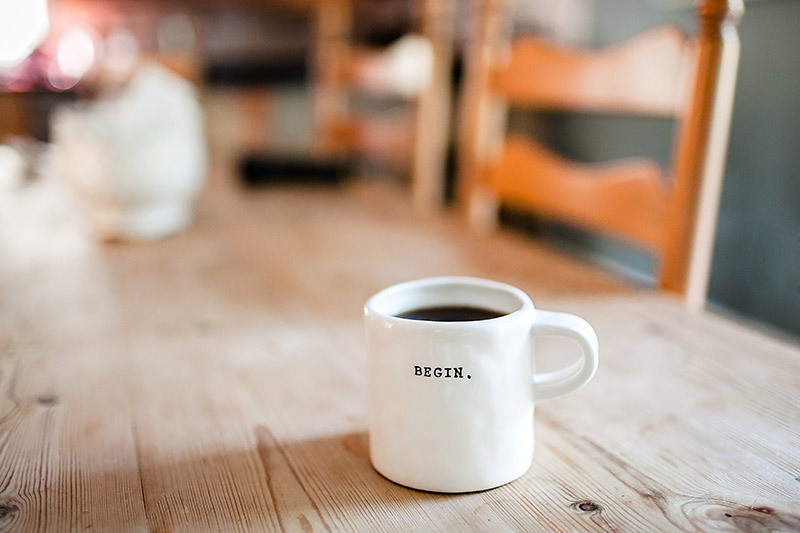 Yes, if you choose the right business forms and you make good decisions, you can cut your expenses significantly, but there are some fields that you still cannot skip. Well, not all of the followings are compulsory, you will see, but all of them worth considering. These are just the basic ones. There are more Shopify plans you can choose from. You can start with the smallest one and then—if the need arises—you can upgrade it. In case you want to start with a bigger business, you can pick an advanced plan. When you start your 14-day free trial, you don’t have to worry about what will be after the end of the two weeks because no credit card is required so you can make sure there won’t be any consequences as for deducting money. However, the monthly fees are user-friendly, they are the following. We show here the credit card rates and the transaction fees too so that you can consider those ones too. There is another plan called Shopify Plus. This is an enterprise-grade solution for high volume merchants and large businesses. You can contact the Shopify team about the pricing. Another solution is the Shopify Lite but it is a bit different from the others. It costs $9 per month. You can sell on Facebook and chat with your customers on Messenger, add products to any website or blog, and accept credit card payments. Click here to check out what each plan contains. If you want to make sure that your online store will run smoothly, you have to install some applications from the Shopify App Store. You can make your life easier using them, there is a reason why those have been created. Just be careful which one you pick and pay for; you can feel safe if you check the reviews and search for information about the certain software on Google, for example. Another method is to simply just go to the app’s website, and see what the service and the company seem like there. Each of the application’s basic plans costs about $20-70 (this is just an average). It is a good idea to run a drop shipping or a remote warehousing service. Both of them means that you do not need to stock inventory. You will have a virtual inventory, and only the customers will pay for the product they want to order. The money moves between the customer and you, then you and the supplier. So it is free for you! The only cost can be here the test product if you want to check any of the items you sell. It is recommended. By the way, if you choose the remote warehousing service, you can check each ordered products’ quality. 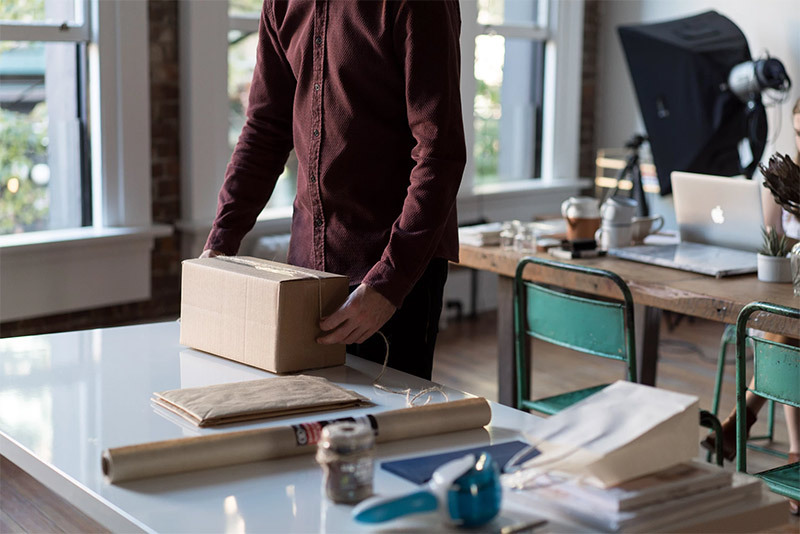 They will arrive first to your place—if you have a small business, and you don’t have that much income—, then you can repackage, put more items in one box, and check the quality of them. However, it’s not equal to testing the products you want to see in your store in the future. The cost of the test product depends on what you sell. Click here to read more about the drop shipping, and the remote warehousing. It’s not a fee that you have to count on in every case. 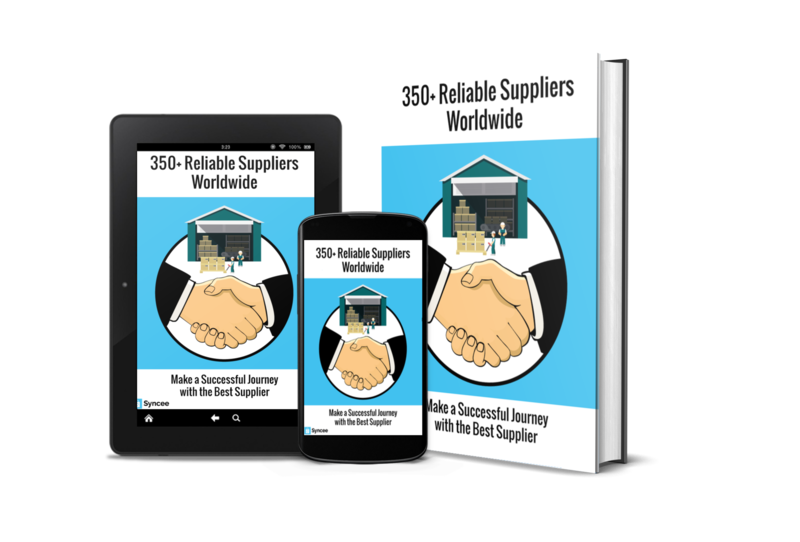 Not every supplier ask for it, many of them are free to work with and to use their drop shipping service. They have pricing plans, and you can choose the most appropriate for yourself. This cost is about $100 for one month on an average. You can have a good bargain with subscribing for a half-year- or for a year-long plan. You might want to test the products before subscribing for a longer term plan that costs more, but it’s up to you and the supplier you choose. It’s definitely your expense. But you can play with this cost by calculating this into the product’s price margin. In this case, you can share banners on your website that the shipping is free in your store. It all depends on the volume, the weight of the purchased goods and the customer’s or your destination. For example, it can be 11 dollars per three kilograms or a fixed 3 dollars per each purchase. But it won’t be your outlay if you add this as a margin to your product’s price. Please note that these costs are non-mandatory ones. You do not have to run and give money for all of these. Only if you want, or if your business is grown enough. For very beginners, it’s recommended to skip some of these costs, for example, the last three. The following services are optional. You choose whatever you feel like you need to get traffic and sales. If you use all of them you can broaden your business more; we only recommend those potentials that are truly worth using. Maybe the influencer is one of the most expensive ones to pay for from the list above. A vlogger from YouTube is usually asking for a $2,000-$2,500 fees for only one video. However, influencers from Instagram or from a blog ask for less. On Instagram, it can be about $100-$1000, for example. The next one is the Facebook advertising. It depends on many things, for example, that for how long you want your advert to be posted. Maybe the cost of this seems to be a bit expensive but it can worth it if you do the settings right. There are more options on how you can advertise on Facebook. One is about clicks, conversion; Facebook ads cost between $0.20-$0.80 per click on average. It is called CPC. The other one is that you pay for campaigns, and it can be for example $5 per day that means $150/month. And you also have the option of CPM that stands for cost per thousand impressions, it can be $10. 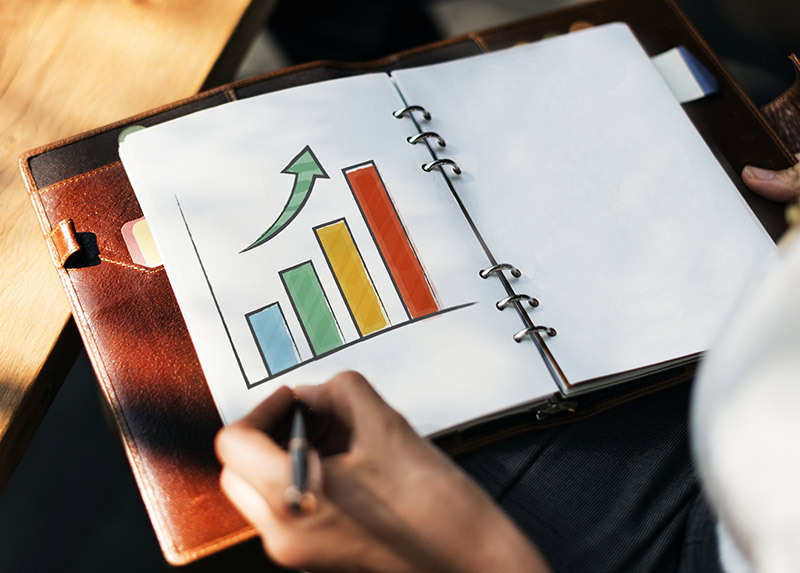 But you have to make sure that after clicking, you can turn those visitors into buyers in your store, so you need to have a neat website with great content. So you can count on about, let’s say, at least $150 per month for one ad for whatever you do. Use Facebook’s feature for remarketing. You can use Google Ads too. This is a service you can have more visitors with. “The average cost per click in Google Ads is between $1 and $2 on the search network”, and “the average small business using Google Ads spends between $9,000 and $10,000 per month on their Google paid search campaigns.” The service’s former name is Google AdWords. This “program enables you to create advertisements which will appear on relevant Google search results pages and [Google’s] network of partner sites.” This is one of the best remarketing tools besides the Facebook’s feature. E-mail marketing is highly recommended to run if you have an online business. You can pick a Shopify application for this, or simply an e-mailing software but that also needs to be paid for. 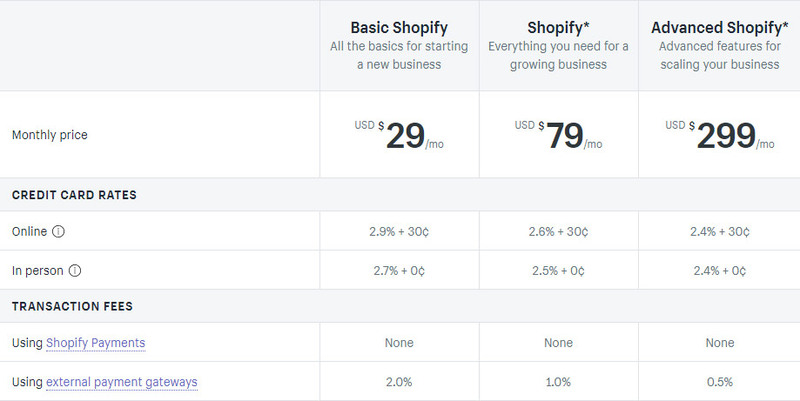 Shopify apps cost $20 as an average as for a basic plan for each month. But it’s not necessary to pay for marketing at the beginning of the launching of your online store. You can run a social media marketing without expenses on the following sites by only posting creative and informative posts regularly. It can cost your time or an expert person you hire to do it for you. Facebook, Instagram, Twitter, LinkedIn, YouTube, Pinterest. Also, you can send newsletters, of course. VA stands for Virtual Assistant. You can see many people on forums and in social media groups who offer themselves as VA’s that can help you to create content on your social media platforms or on your website, blog, and write newsletters. There is no general fee that everyone tells you, but the average is always around $3-$6 per hour for their work. You need to know that many of these people who offer their assistant are not qualified, maybe they have the knowledge about content creating like everyone else does. It’s better to check their former works, their references before hiring them. If we can give you a recommendation, we would tell you to work with a person who lives in the same location as you so that you can meet them in person, and so that you can talk with them about your preferences in a more effective way. It’s easier if you have the same mother tongue even if the assistant will share posts in another language, like English. Please be aware of scam offerings and people who are just want to earn money for a service they do but they are not experts in it. If you don’t want to use a free, basic theme for your Shopify store, you can buy one to be more unique. However, in the beginning, it doesn’t worth giving money for a paid theme. They cost $160-$180 on an average. Virtual designers’ service can cost around $200, but it’s up to the certain person’s requirement. You can hire a person to do this if you want a special theme that can’t be found on the Shopify theme store yet. You can also ask for a unique brand logo, banners or any images you want to use on your website or on social media. Read more about why Shopify is the best e-commerce platform. So as a result, running a Shopify store costs about $350/month as an average, but it’s always different, depending on your own needs. Get started with Shopify now! Content manager and e-commerce adviser at Syncee. 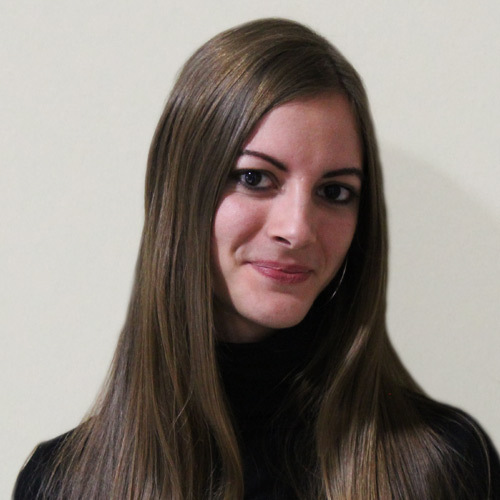 Her passion is strong for e-commerce novelties, online stores, and Shopify. She is committed to helping others succeed by her writings.